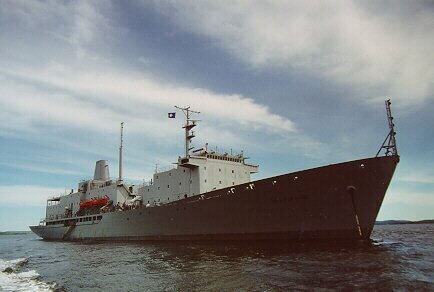 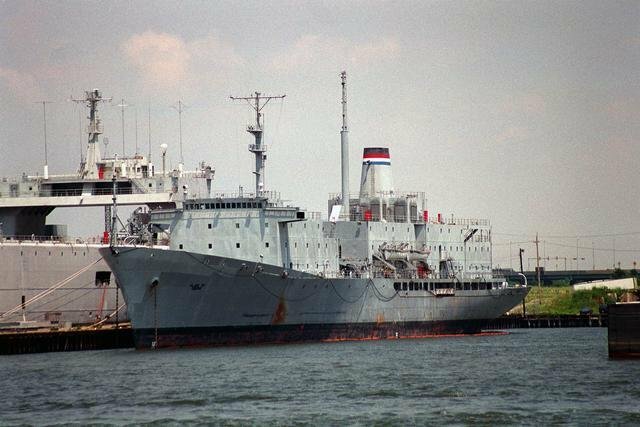 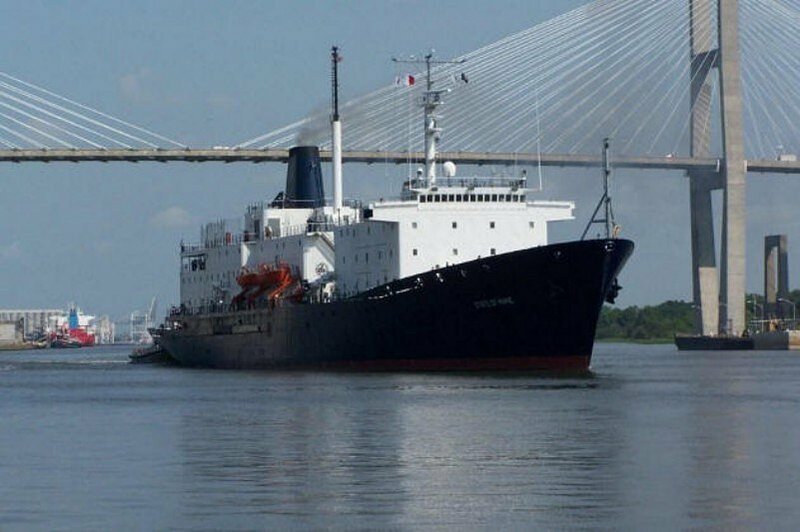 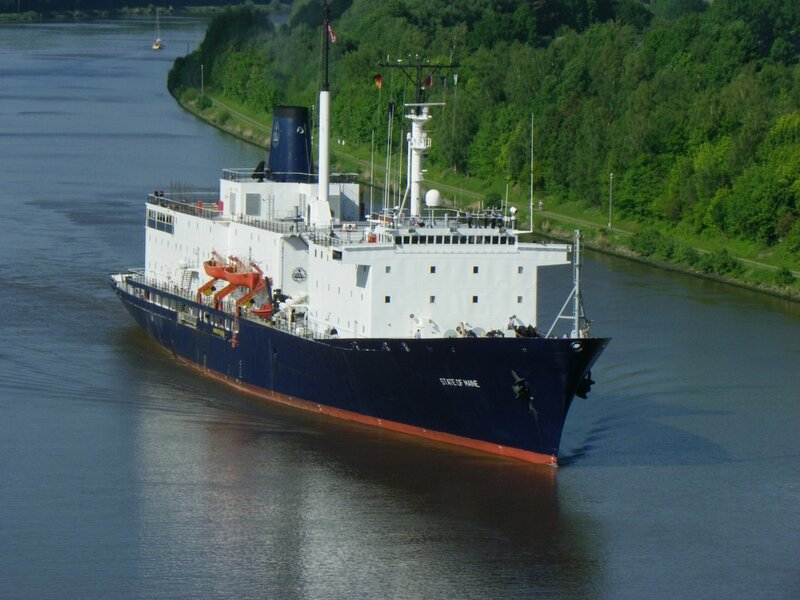 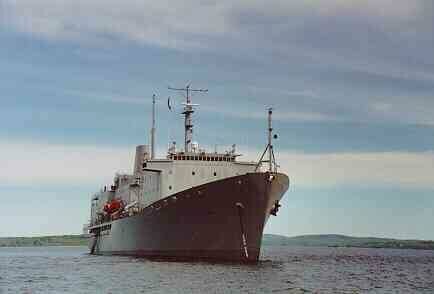 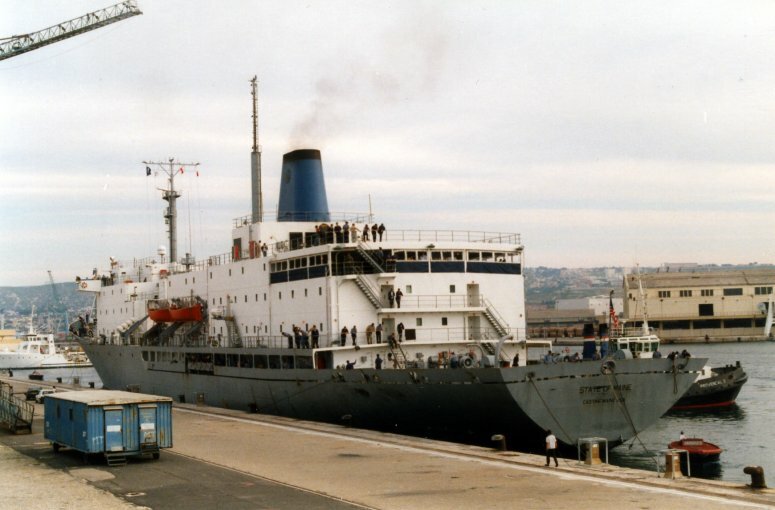 Transferred to the Maritime Administration (MARAD) for lay up in the National Defense Reserve Fleet, James River, Fort Eustis, VA.
12k Ex-USNS Tanner (T-AGS-40) in service as the training ship TS State of Maine anchored off Turtle Head, Islesboro, in Penobscot Bay Maine in 1996. 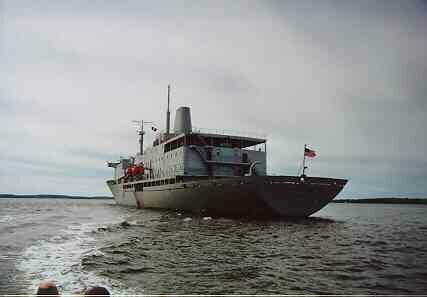 24k TS State of Maine underway, date and location unknown. 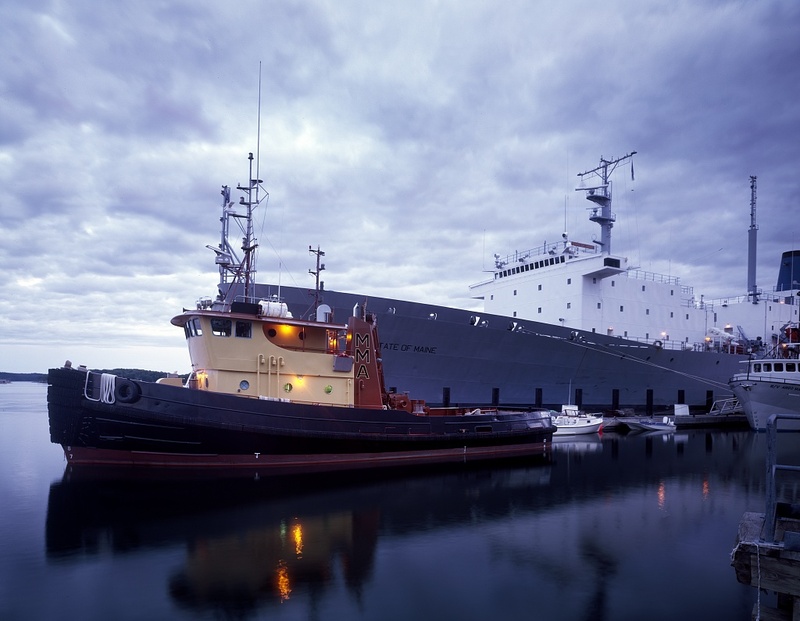 39k TS State of Maine moored at her berth at the Maine Maritime Academy, date unknown. 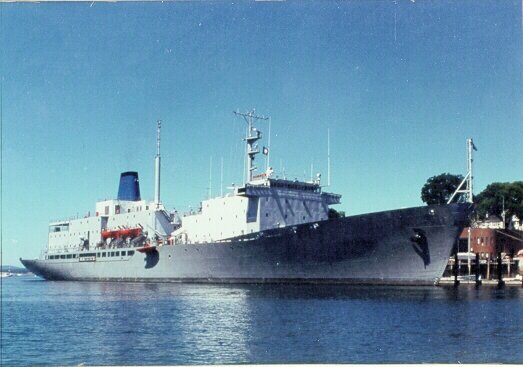 204k TS State of Maine moored in her berth at the Maine Maritime Academy, date unknown.